Anthony, um artista socialmente engajado de Chicago, começa a desenterrar uma lenda urbana envolvendo o Candyman. Após investigar os últimos paradeiros do assassino, mortes estranhas começam acontecer em volta de Anthony. 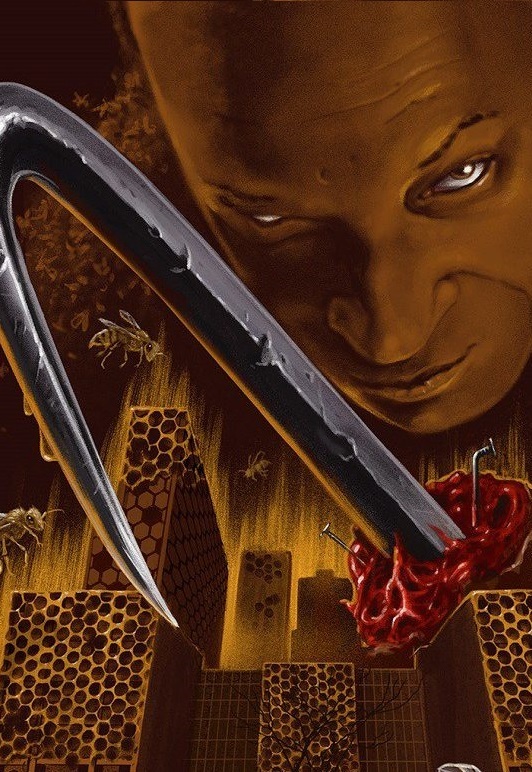 www.comingsoon.net - MGM has partnered with Monkeypaw Productions’ Jordan Peele & Win Rosenfeld to produce a Candyman sequel, reimagining the 1992 horror classic adapted from Clive Barker’s short story The Forbidden. deadline.com - Metro Goldwyn Mayer Pictures is partnering with Monkeypaw Productions’ Jordan Peele & Win Rosenfeld to produce a reboot of Candyman, the 1992 horror classic adapted from Clive Barker’s short story The Forbidden.